In its tests on 27 tire models suitable for use all year round, Auto Bild has awarded the AllSeasonContact the top rating of “exemplary.” The experts put the size 195/65 R15 tires through their paces on wet, dry and snow-covered roads, awarding scores for 16 criteria. The test vehicle was a VW Golf VII. 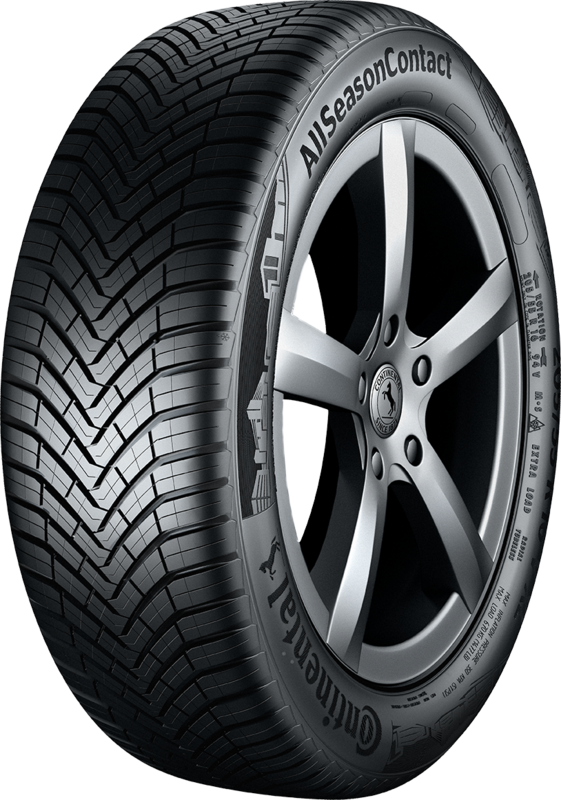 The Auto Bild team summed up the Continental all-season tires as follows: “Exemplary handling characteristics on snowy and wet road surfaces, dynamic handling in the wet with precise steering responses, an outstanding safety margin for dealing with aquaplaning and decent tire life.” The journalists had first tested the 27 subjects to determine braking distances on wet and dry surfaces, with the best 10 models from this assessment making the cut for the final round. The testers awarded the top grade only twice, with one model of all-season tire receiving a rating of “not recommended” owing to its poor performance on wintry roads. The Continental AllSeasonContact is manufactured in widths of between 165 and 245 millimeters for rims with diameters of between 14 and 20 inches and speed restrictions of up to 240 km/h. As a tire for use in the cold season, it has both the snowflake/alpine symbol and the M+S mark.